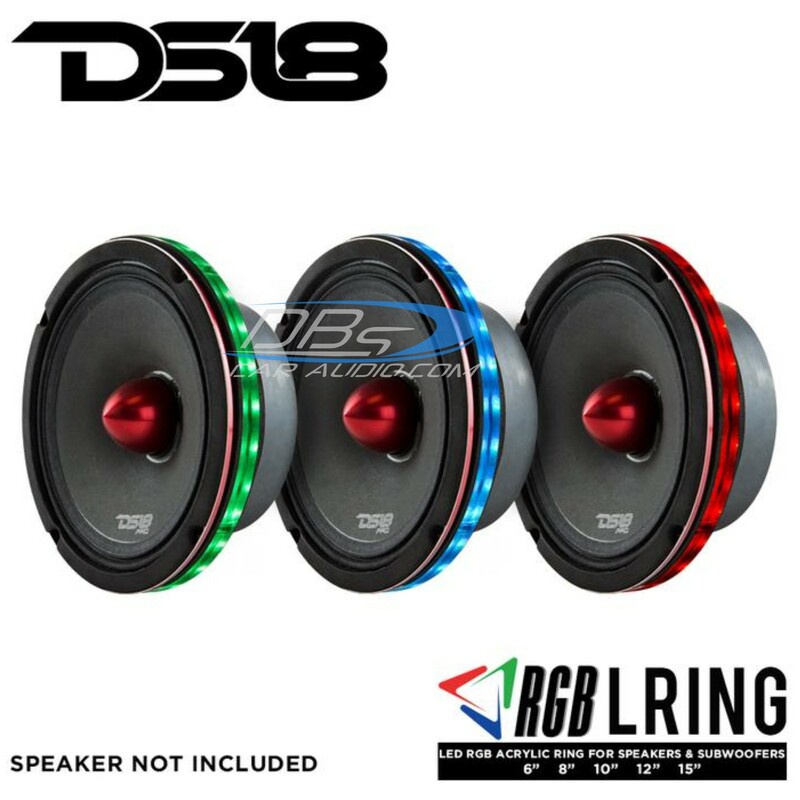 DS18 RGB LED speaker rings - universal fit - check dimensions to make sure these will fit your speakers! 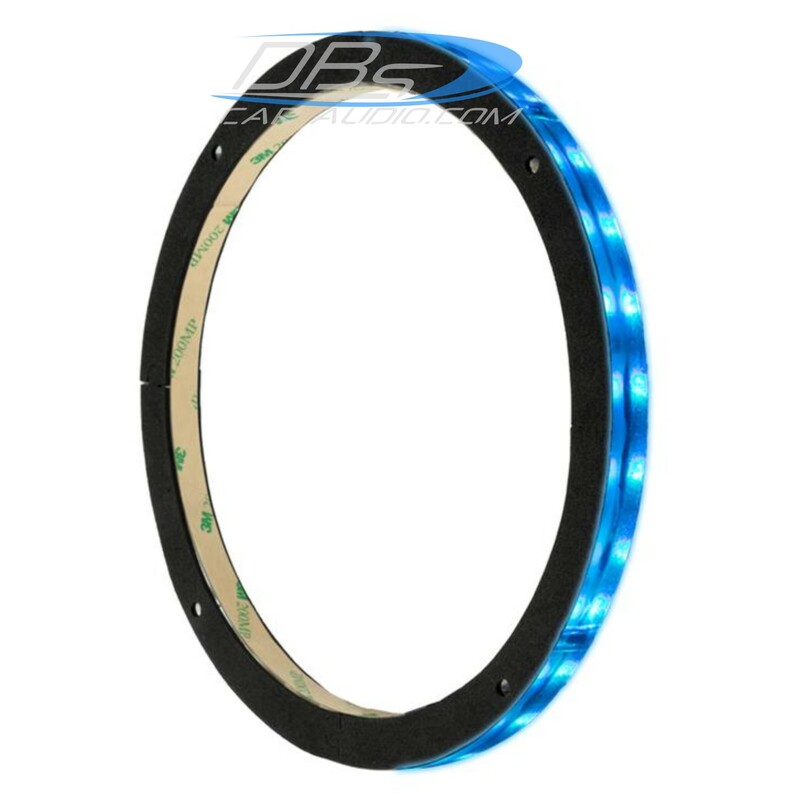 made from high quality materials, these rings are sealed for marine use if installed correctly. 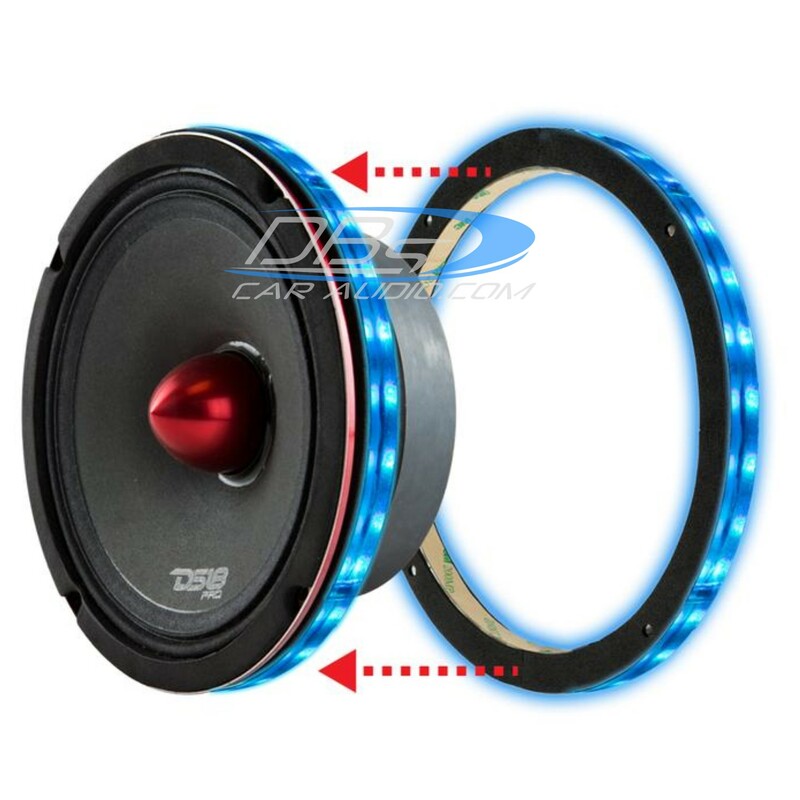 They should be installed between the speaker and mounting area. Add this unique lighting feature to any system to Stand out with accented lights. 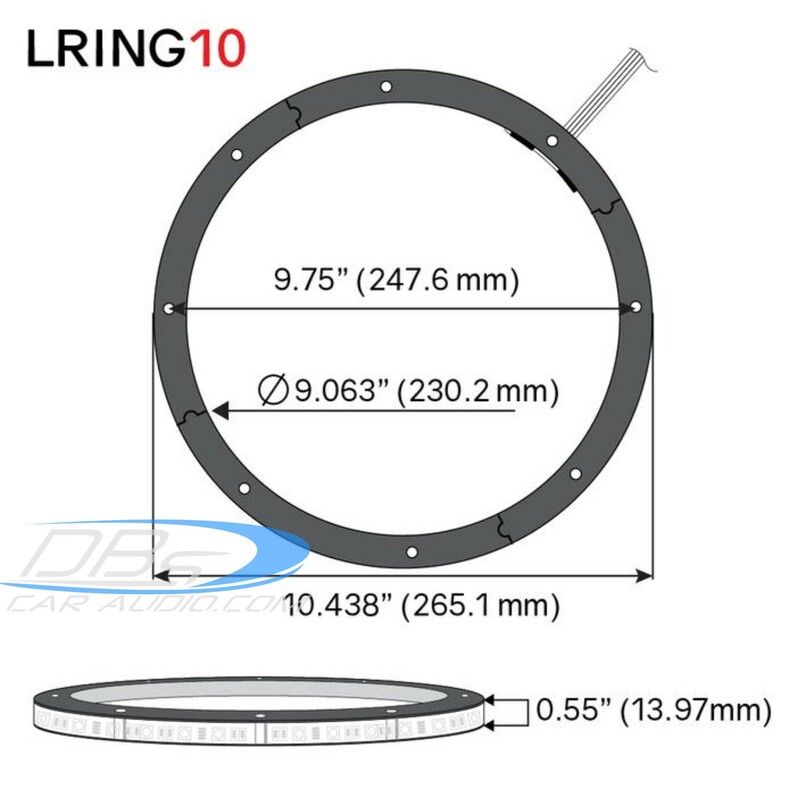 Available in Multiple sizes (6.5", 8", 10", and 12"), you can get rings to complete your entire system. Pick a solid color, or install an RGB remote module and let the lights/colors pulse to the music or any pattern you like, with millions of colors to choose from!